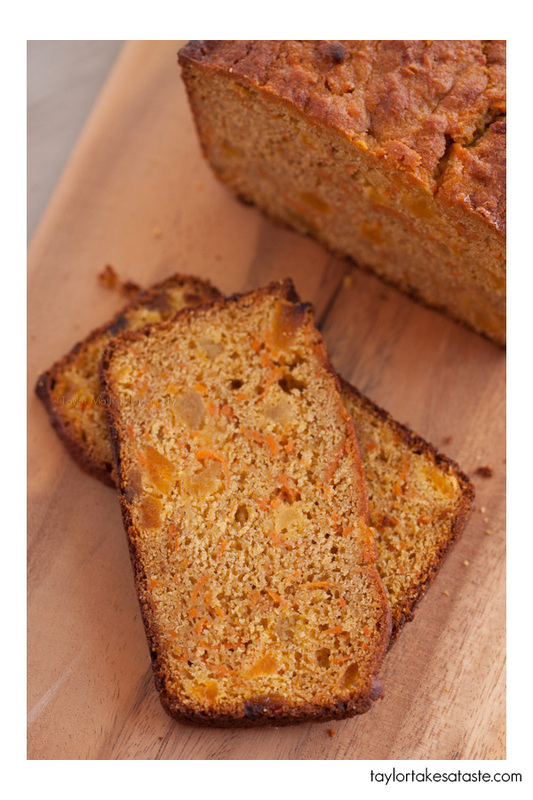 Apricot Sweet Potato Bread is perfect for a mid afternoon snack, breakfast, or side at dinner. The sweet flavors of apricot and honey combine with the earthy goodness of white whole wheat and sweet potato are satisfying any time of day. You can even bring it to a tailgate as a snack for guests to eat while waiting for the game to start. Whenever you decide to consume it, it is hard to go wrong. In a large bowl, mix together the flour, baking powder, baking soda and salt. Set aside. In a mixing bowl, cream the butter. Add the sugar and honey and mix until blended in with the butter. Add eggs one at a time, mixing after each addition. Add vanilla and almond extract. Mix. Add the sweet potato and dried apricot and mix on low until just blended. Add the flour mixture and butter milk in thirds alternating additions off flour mixture and buttermilk. Stir after each addition of buttermilk. 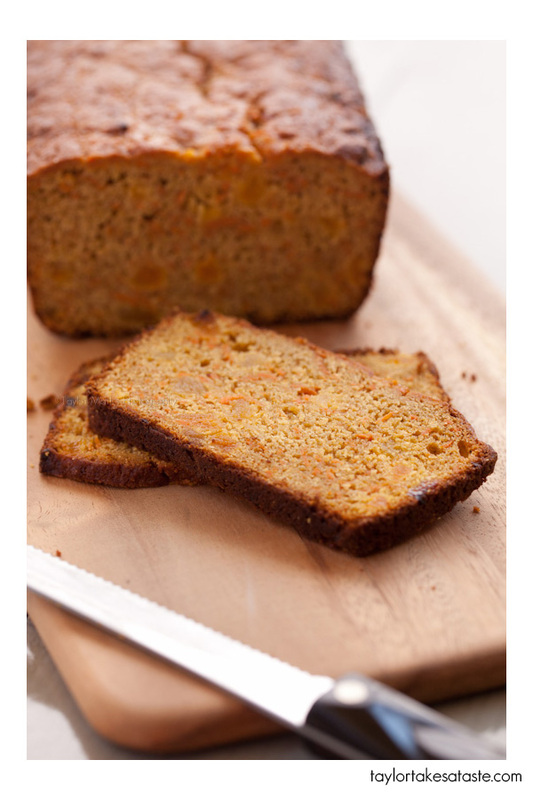 Pour batter into a buttered and floured 9×5 loaf pan. Bake for about 70 minutes until a cake tester comes out clean. Let cool, slice and serve as a snack. If while baking, the top browns too quickly, tent with aluminum foil. 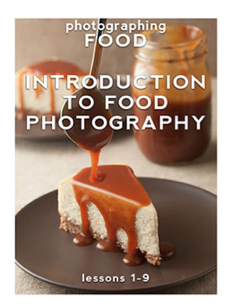 I love the look of all those added ingredients in the photos. Healthy and delicious.